Operating room fires are rare but when they happen, the patient can suffer catastrophic injuries or death. It is important that hospitals have appropriate policies and procedures in place to train the surgeons, anesthesiologists, nurses and other operating room personnel about the risks of operating room fires and how to prevent them. As many of us can recall from boy scouts or girl scouts, fire requires three components known as the “fire triad” including: (1) an oxidizer; (2) an ignition source: and (3) fuel. Every member of the surgical team must be aware of the fire triad and must take appropriate steps to prevent an operating room fire. Oxidizers in the operating room are oxygen and nitrous oxide. The surgical team must be aware of the potential for buildup of oxygen under surgical drapes and open oxygen sources like face masks. Ignition sources can include electrocautery devices, lasers, heated probes, drills and defibrillator pads. Fuel sources include sponges, drapes and alcohol containing solutions, to name just a few. Everyone in the operating room should take appropriate steps to be sure that conditions are not ripe for a fire. All members of the surgical team, including the surgeon, anesthesiologist, nurses and surgical technicians must work together to prevent operating room fires. For example, if an electrocautery device is going to be used during a procedure, the team should discuss potential fire risks. Steps should be taken by all members of the team to avoid the build-up of oxygen. Surgical drapes should be appropriately configured. If an electrocautery or laser device is going to be used, the surgeon should alert all members of the team prior to using the device. If oxygen is being used, it should be turned down if at all possible and nitrous oxide should be stopped. The surgical team should then wait a few minutes before lasers or electrocautery devices are used. The hospital must take appropriate steps to ensure that all members of the surgical team including surgeons, anesthesiologists, nurse anesthetists, nurses and surgical technicians are properly trained. The Joint Commission issued a Sentinel Event Alert in June 2003 outlining recommendations that health care organizations should take to prevent operating room fires. Too often, operating fires occur when the surgical team is complacent, or team members fail to follow hospital policies and procedures. 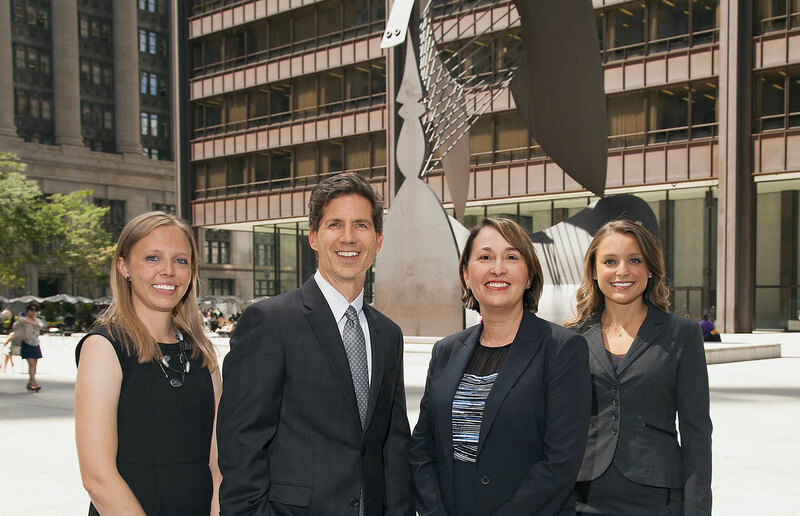 The Chicago Medical Malpractice Lawyers at Mossing & Navarre, LLC have extensive experience handling operating room fire cases. We are here to answer any questions you may have. If you or a loved one has been seriously injured or died as a result of an operating room fire, call us today for a free consultation. At no charge, we will review your medical records and answer your questions and concerns. Don’t wait. Call us today.